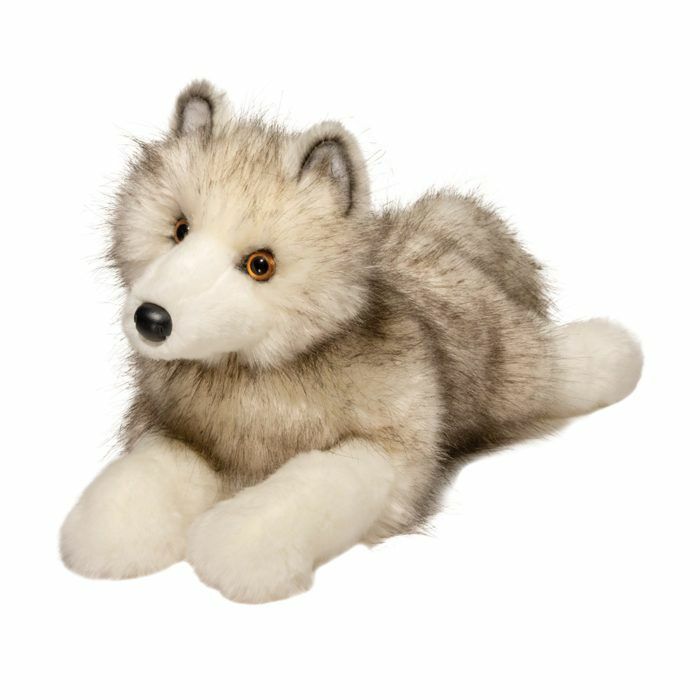 When the chill of wintry Arctic air blows through the tree branches, cuddle up with Porterthe Arctic Fox stuffed animal and his snuggly coat of soft fur will warm your heart! 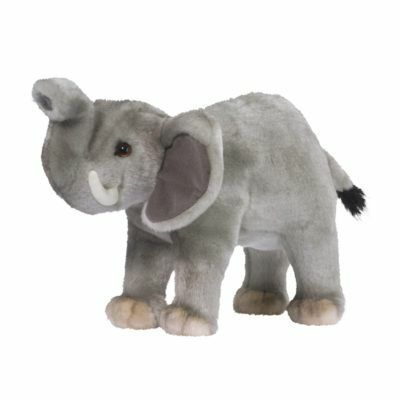 Aspart of our DLux collection of distinctive plush creations, Porter features materials of thevery highest quality. 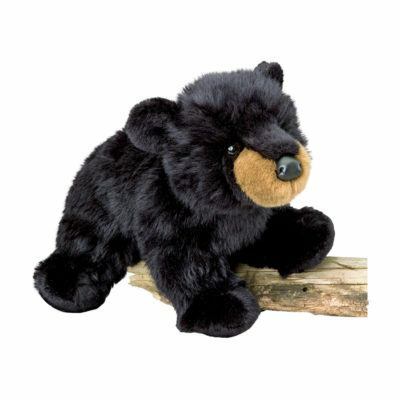 His ultra cuddly plush body is crafted in creamy white faux fur withrealistic black tips. Dense and soft, it is impossible to resist wrapping your arms aroundthis luxurious plush Fox. Silky, resilient polyester fill within and a floppy body style addto Porter?s appeal. 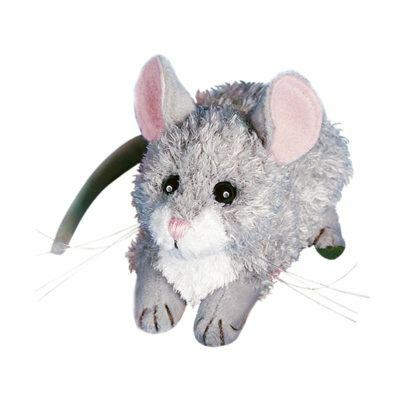 His lifelike, alert expression has been enhanced with golden coloredeyes and airbrushed details accent his small triangular ears. 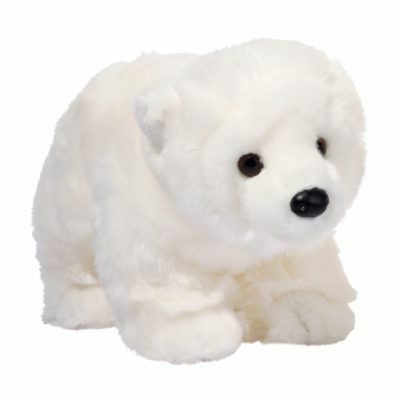 Standing up to the bitterwinds of the snowy winter season isn?t as difficult when you can snuggle with a friend aswarm and lovable as Porter the Arctic Fox!